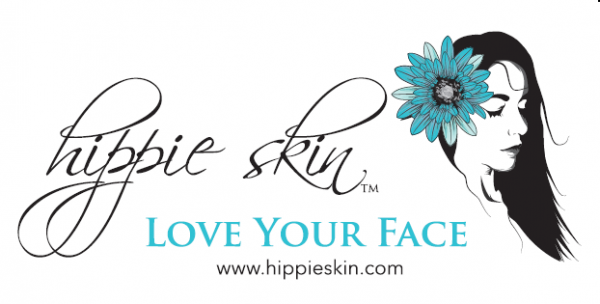 Hippie Skin produces and markets all natural and organic skin care and oil blends, using locally sourced raw ingredients wherever possible. Our oil blends are rooted in the Ayurvedic tradition and are used for all skin types, including acne, mature skin, and sensitive skin. 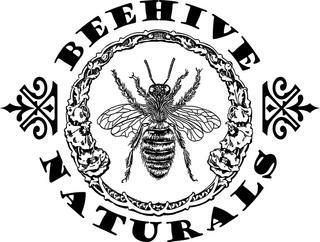 Beehive Naturals is a great source for fine hand-made soaps, lotions, balms and more. They strive to include only locally-sourced, organic, all-natural ingredients in their products. Check out Beehive Naturals for great gift ideas! 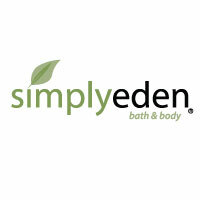 Simply Eden products are handmade using quality ingredients without harsh chemicals. Goat milk is packed with vitamins and nutrients, leaving your skin soft and healthy without stripping your skin’s natural oils. Petra was raised in a small town in Germany called Kliding. As a young child, she enjoyed watching her mother bake. Through observation and direct instruction, she learned the basics of cooking, which turned into a passion for baking.When she was 18 years old, she purchased her first baking book, which she still uses today for several of her recipes. Petra enjoys baking for family and friends. You can find her authentic German baked good at local farmers markets. 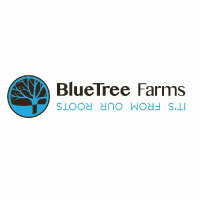 Blue Tree Farms is a local favorite for providing naturally-delicious, grass-fed beef, grass-fed lamb, and pasture raised Kurobuta-Berkshire Pork. Known for their uncompromising passion for delivering the tastiest cookies, RubySnap creates delicious recipes without compromising the goodness and quality of their ingredients. Located in Salt Lake City. 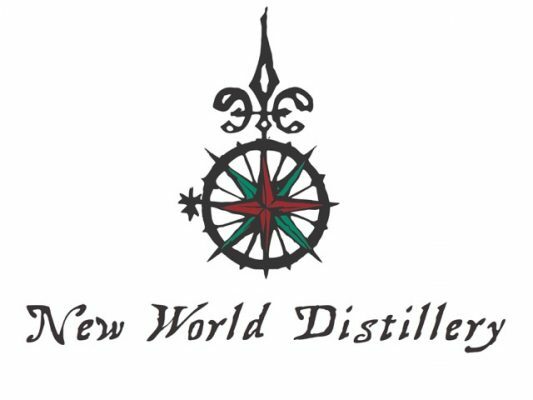 New World Distillery, located in the heart of Ogden Valley, is a destination distillery specializing in super-premium, site-distilled spirits. We pride ourselves on our commitment to community, sustainability and transparency. We offer on-site tours, tastings and retail sales of our Oomaw Gin and our soon-to-be-released Ogden Valley VODKA and Rabbit and Grass Agave Spirits. 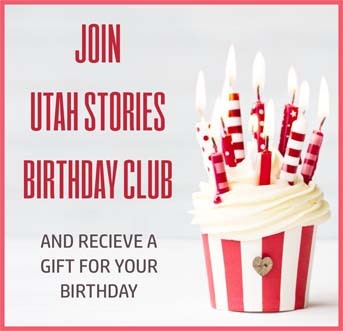 Located in Eden, UT. 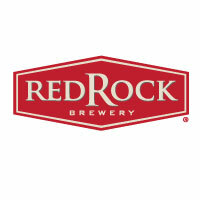 Red Rock Brewery has earned a national reputation as one of the most creative breweries in the country. Many of their beers have earned regional and national awards. 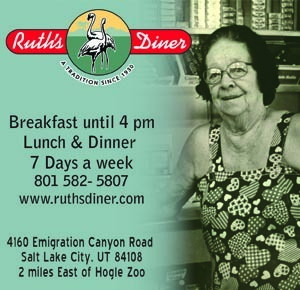 Locations in Salt Lake, Murray and Park City. 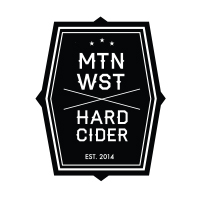 Mountain West Hard Cider Company sources only the finest local ingredients from the Mountain West region to craft every day, seasonal, and artisan award-winning hard apple ciders.